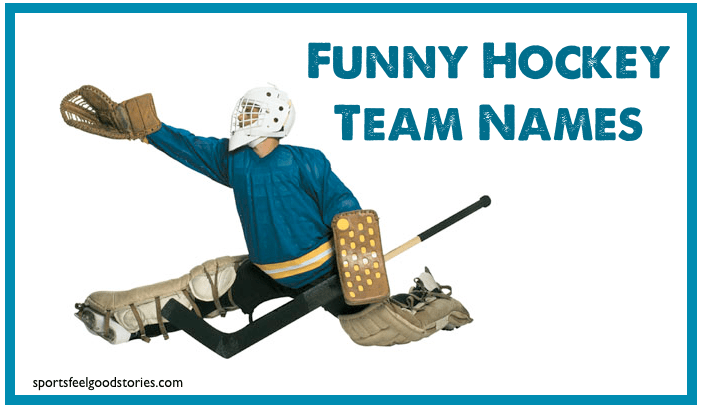 You’ll probably want to review a lot of hockey team names before deciding on the winner for your team. We have some solid considerations for field, ice, roller, and street hockey.Take a look at our collection below and see if you find something to your liking. Your team name can show up in various locations. Sure, you’ll see it on the usual suspects like the league schedule and on team jerseys. But, a great team name also creates some talk value with teammates and competitors. Choose wisely. Rally around a fun team name is easier. Queens of the Ice Age.